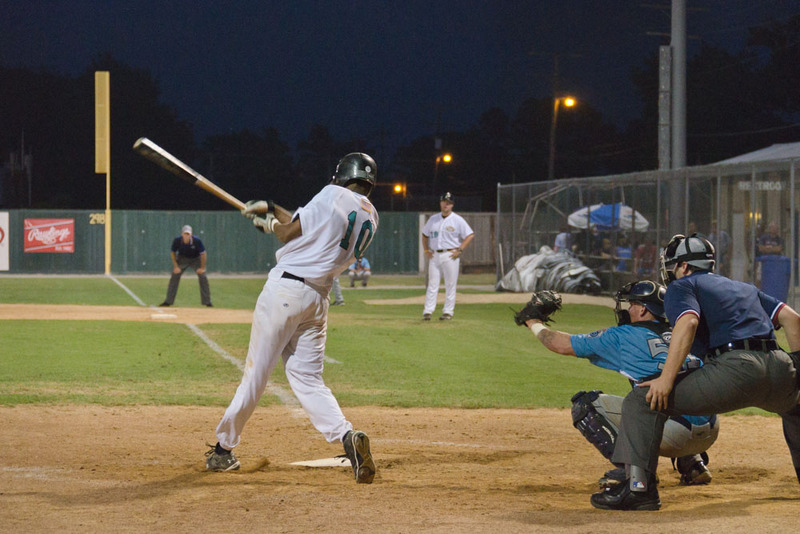 Or call us anytime at 252-482-7071 and after 5pm call 252-337-4089. 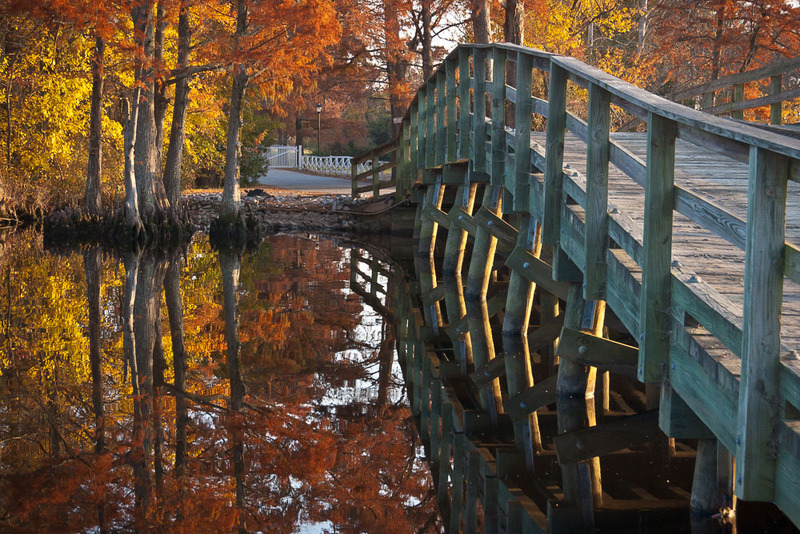 Edenton, North Carolina, is a storybook place. The view across Edenton Bay and the Albemarle Sound from the foot of Broad Street, the lovely waterfront parks, the tree-lined streets flanked by fine eighteenth- and nineteenth-century homes, the magnificent 1767 Chowan County Courthouse with its green running to the water, together yield an unsurpassed feeling of romance, charm, and warmth. (The Chowan County Courthouse is a National Historic Landmark). 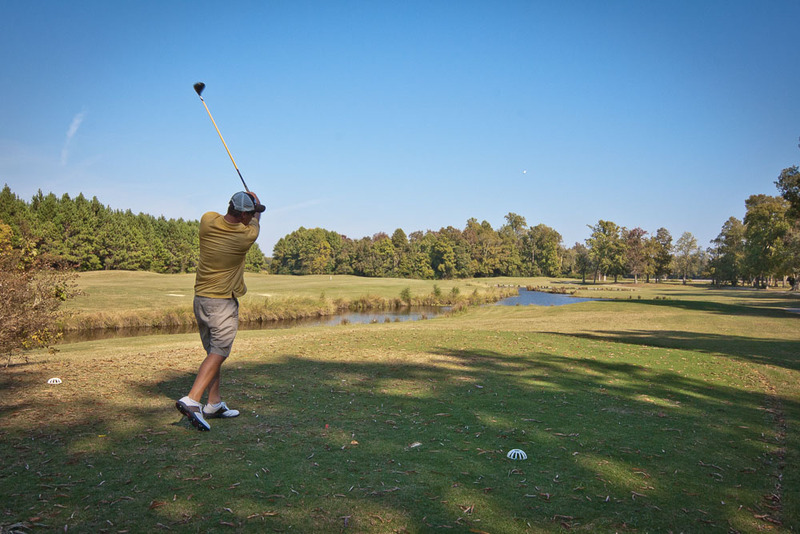 Edenton is more than its long, important history. 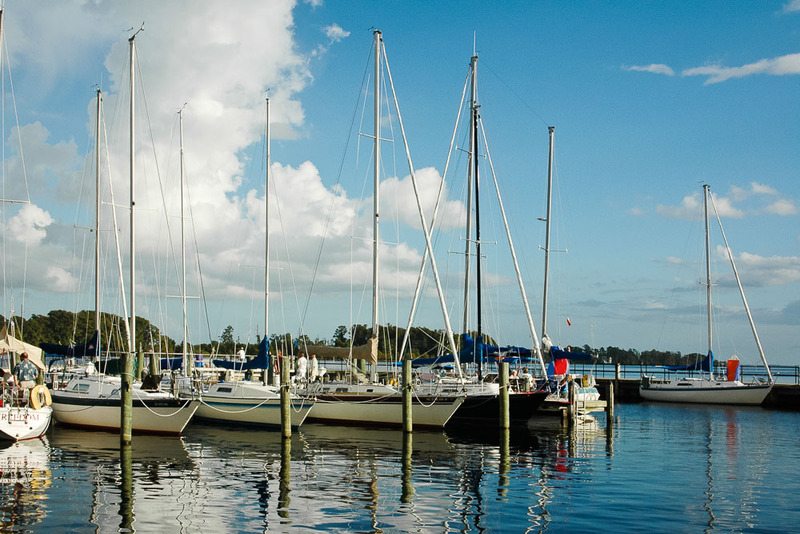 It is a prosperous and vibrant community that welcomes visitors to share in the beauty of the land and the water, and in life today in a remarkable small Southern town. 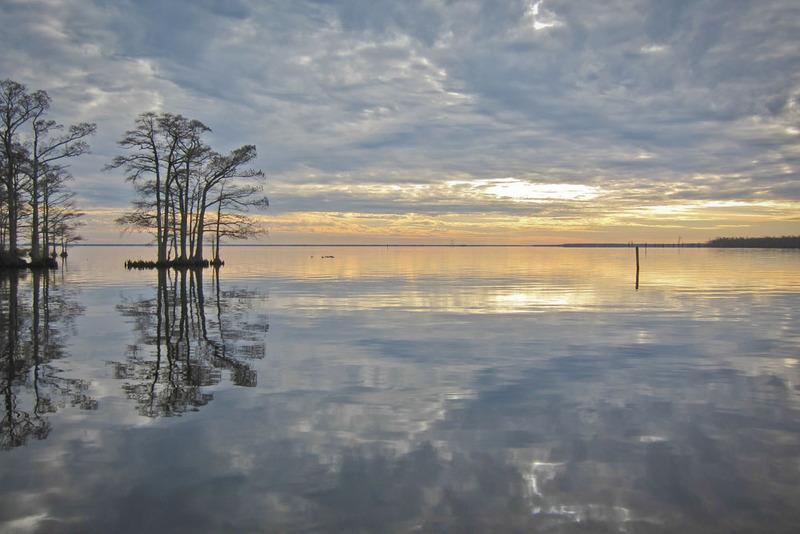 Originally incorporated in 1715 and later named Edenton in 1722 in honor of Governor Charles Eden, Edenton has been called “The South’s prettiest town.” It is located on Edenton Bay at the head of the Albemarle Sound, 90 miles southwest of Norfolk, Virginia. 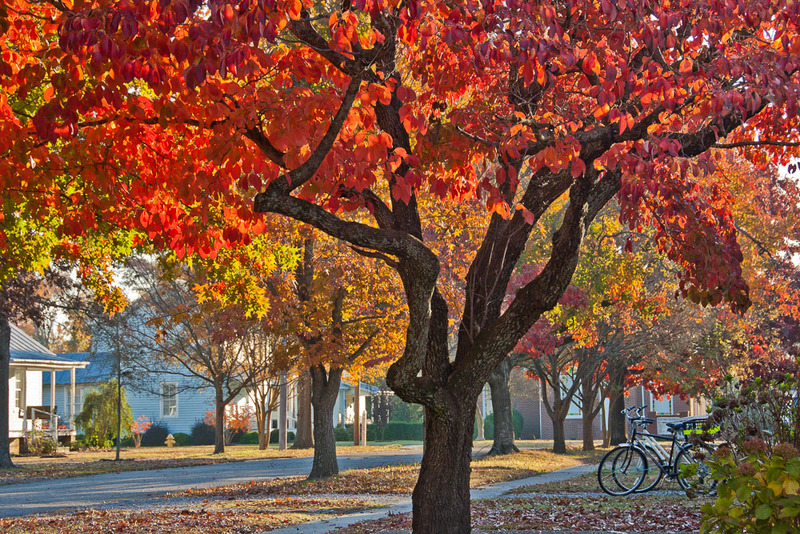 A town of 5,000 people, Edenton retains an extensive historic district with a wonderful assemblage of 18th, 19th, and early-20th-century buildings. 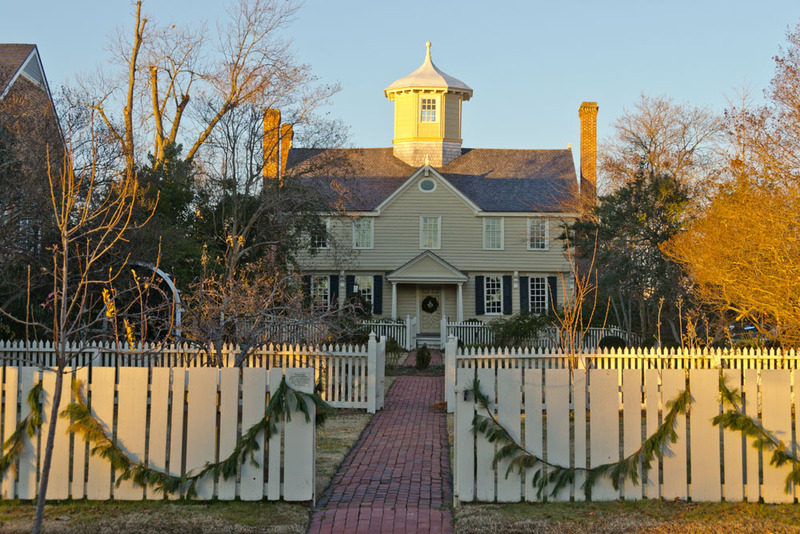 A guided walking tour of the historic district is offered several times daily throughout the year from the Visitor Center. 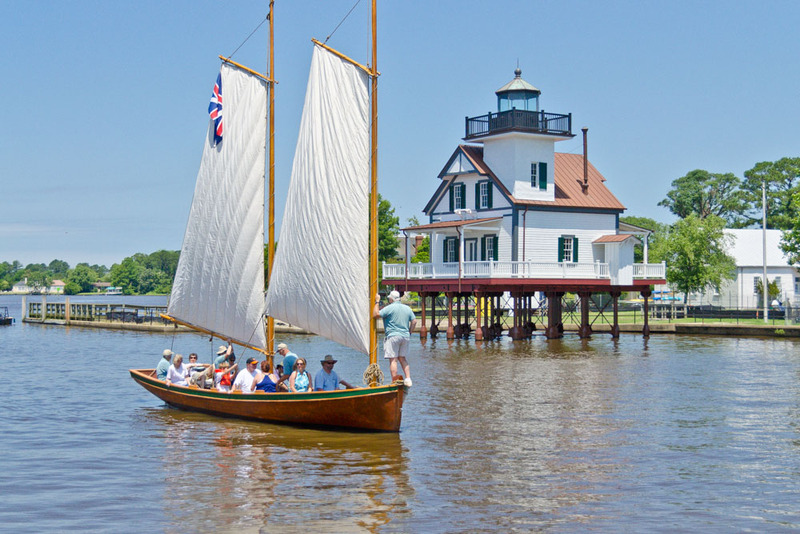 During the 18th and early 19th centuries, Edenton was a political, cultural, and commercial center in the colonies and in the fledgling nation. 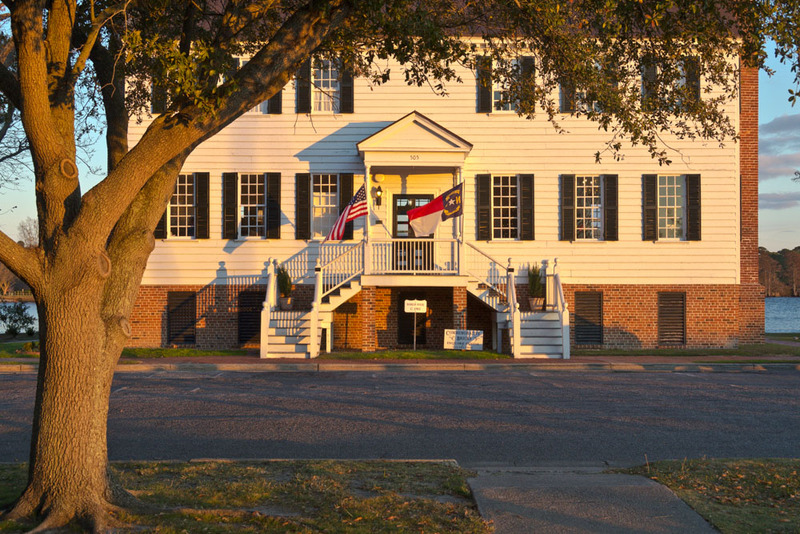 One of its citizens signed the Declaration of Independence (a second signer died in Edenton while fleeing his creditors), and another signed the United States Constitution. 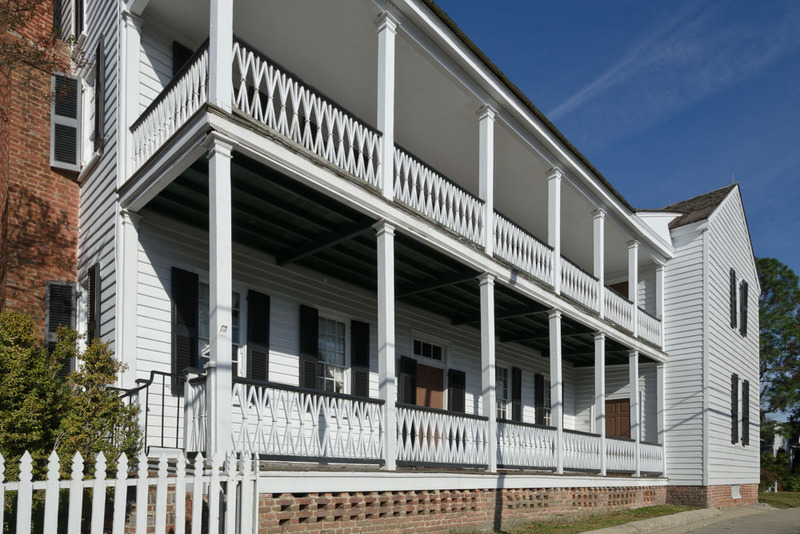 Artisans in Edenton and the surrounding Chowan and Roanoke River basins were leaders in building and cabinetmaking. 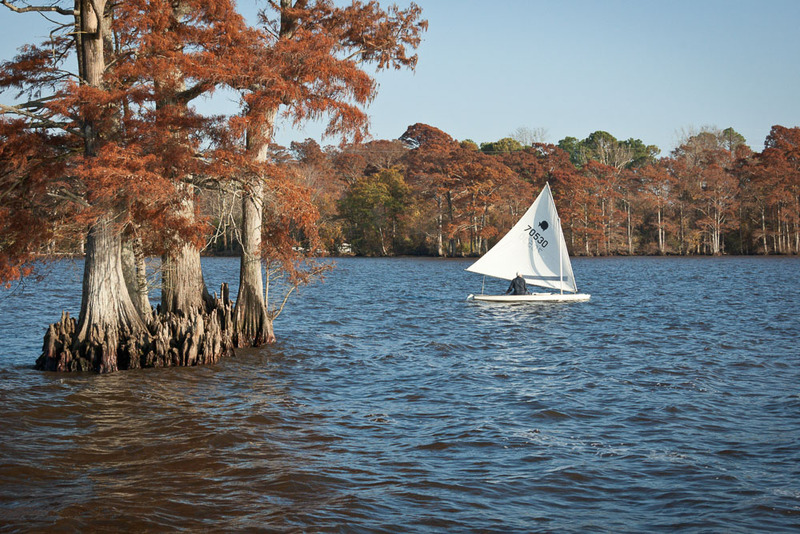 During the early eighteenth century, Edenton was the second largest port in the colonies. 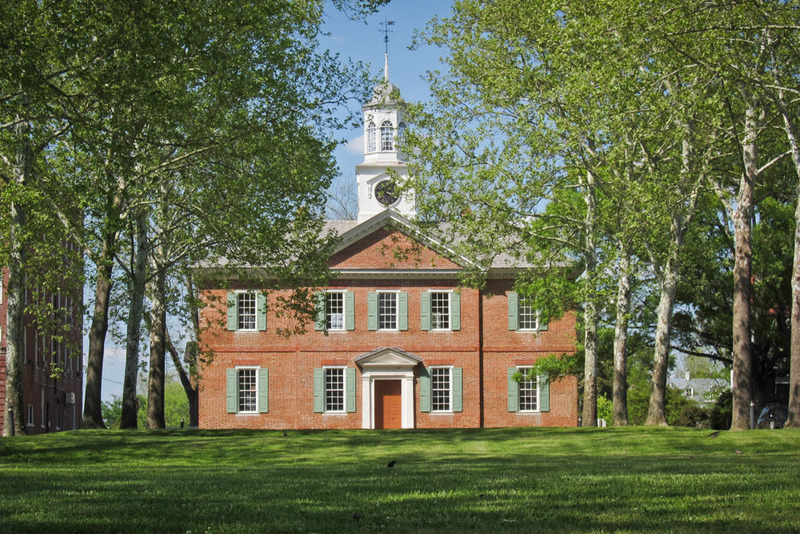 Today, the record of accomplishment from earlier days can be seen in the public and private buildings along the streets of this remarkable community, and in the pride its residents take in their past and present. 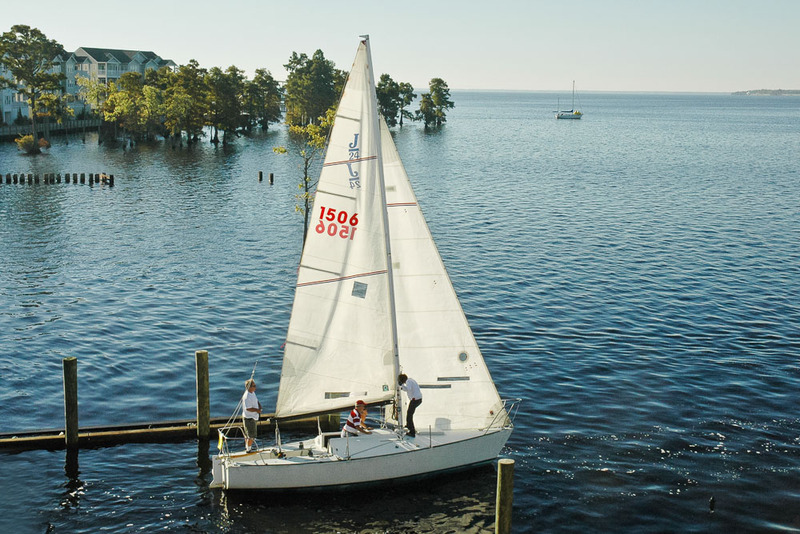 Beyond its historic significance, Edenton offers visitors a fascinating look at contemporary life in a small and thriving Southern town. Its three-block-long business district is lined with shops and businesses that cater to both residents and visitors. 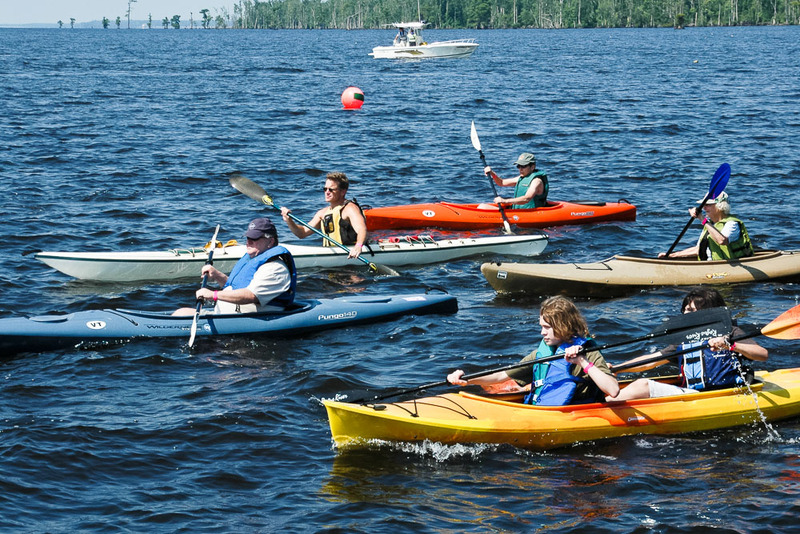 The waterfront has been given over to parks with vistas across Edenton Bay and the Albemarle Sound. 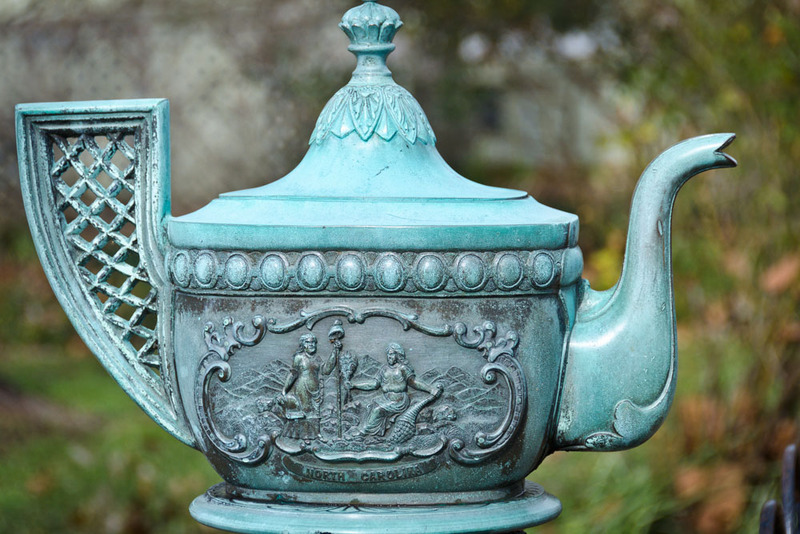 It is not uncommon for residents of the gracious old homes that line the shaded streets to invite visitors to come in for tea — just one sign that life continues as it should in Edenton.